The new launcher allows you to easily and quickly find applications, as well as recently used or favorited documents and contacts based on your previous activity. With Plasma 5.4 the first technology preview of a Wayland session is released. On systems with free graphics drivers it is possible to run Plasma using KWin, Plasma's Wayland compositor and X11 window manager, through kernel mode settings. The currently supported feature set is driven by the needs for the Plasma Mobile projectand more desktop oriented features are not yet fully implemented. The current state does not yet allow to use it as a replacement for Xorg based desktop, but allows to easily test it, contribute and watch tear free videos. Instructions on how to start Plasma on Wayland can be found in the KWin wiki pages. Wayland support will improve in future releases with the aim to get to a stable release soon. lets say I have Firefox pinned to Taskbar. I right click it but it doesn't give option to open a private tab. Windows, OSX, Ubuntu Unity have this. One complaint. Why cant i controll volume of specific application directly from sound applet? The previous (and current as well?) mixer for KDE that does what you want is called KMix, it's better to use that if you want separate controls for different applications straight from the task panel. "kwallet-pam is added to open your wallet on login", does this mean this is available to all users and enabled by default now? 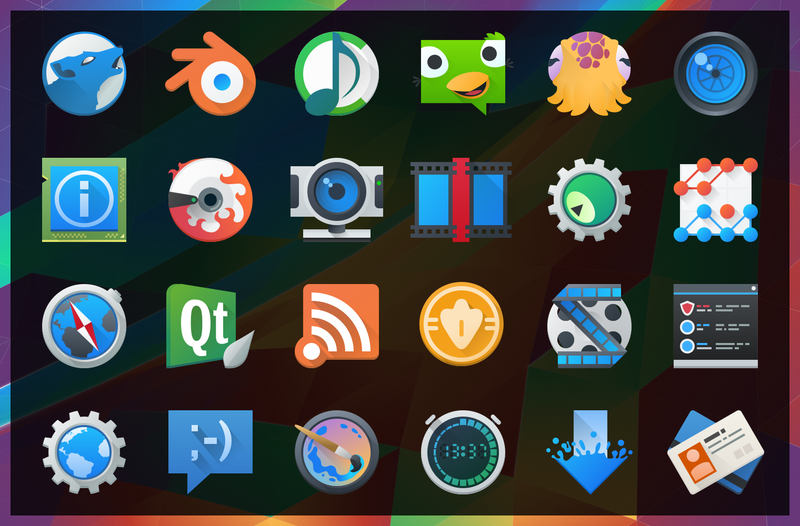 If so, this would be the biggest UX-Achievement for KDE in the last 5 Years! !